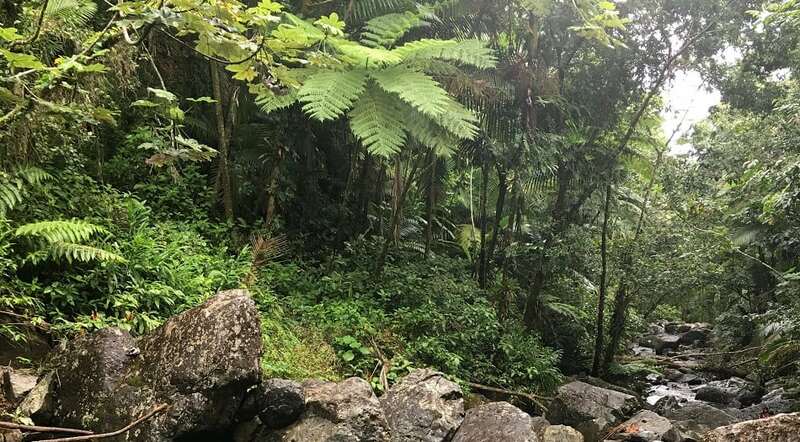 Where: El Yunque National Forest in Puerto Rico – Enjoy a gentle rainforest experience in the only tropical rainforest managed by the US Forest Service. Pristine, quiet, and serene, the forest has an abundance of Serra Palms and epiphytes. It also hosts rare plant and animal species like the endangered and rarely seen Puerto Rican Parrot and the miniature indigenous coquis tree frogs that sing during the evenings.